Free up Horsepower - Eliminate Crankcase Pressure Brand new UPR Billet One-Way Crankcase Breather Kit. This is a direct replacement for the factory oil fill cap that vents unwanted crankcase pressure to the atmosphere and improving overall performance. 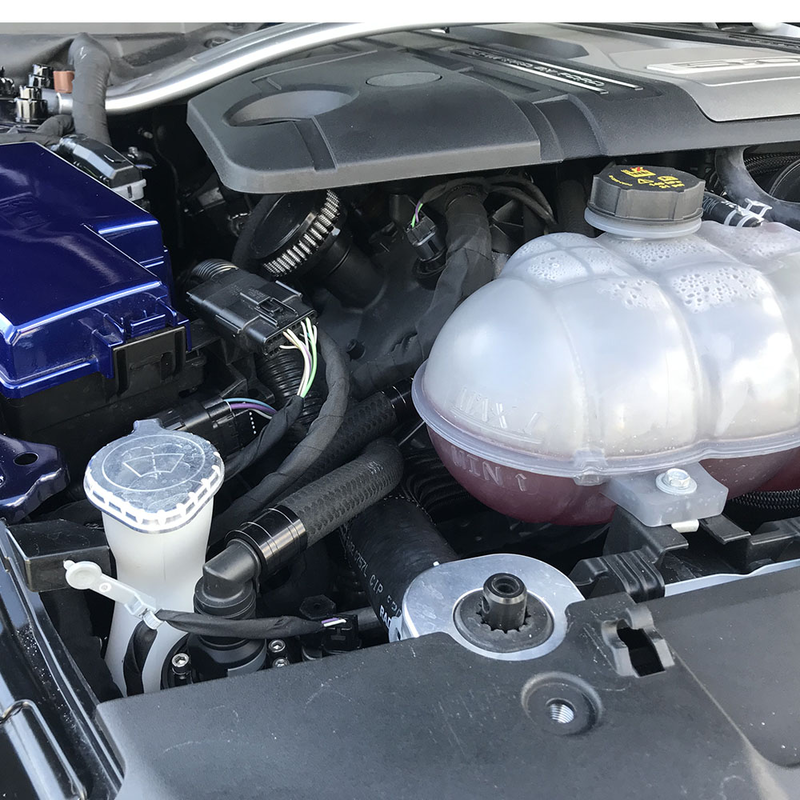 Incorporating a High-Performance check ball keeping unmetered air from entering the crankcase. 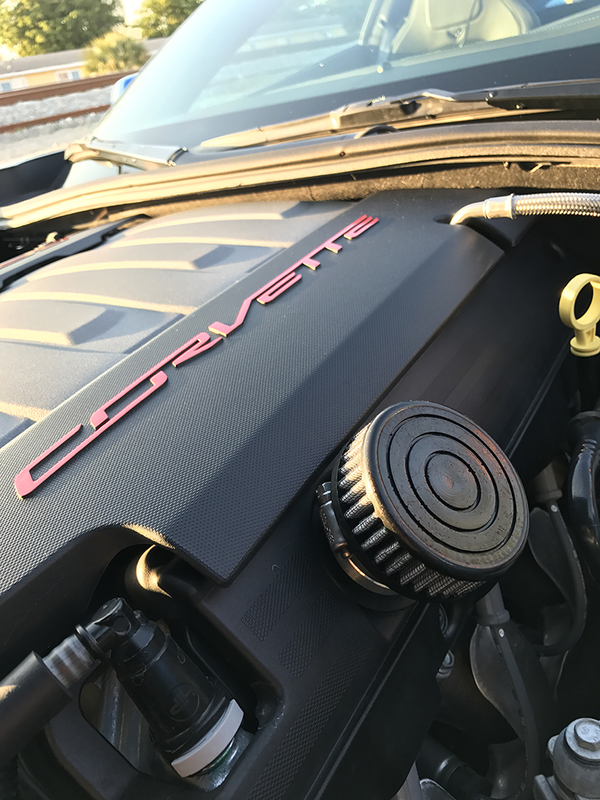 The main benefit is that it drives just like stock until you get into BOOST and it releases unwanted crankcase pressure beneath the pistons during the down stroke. 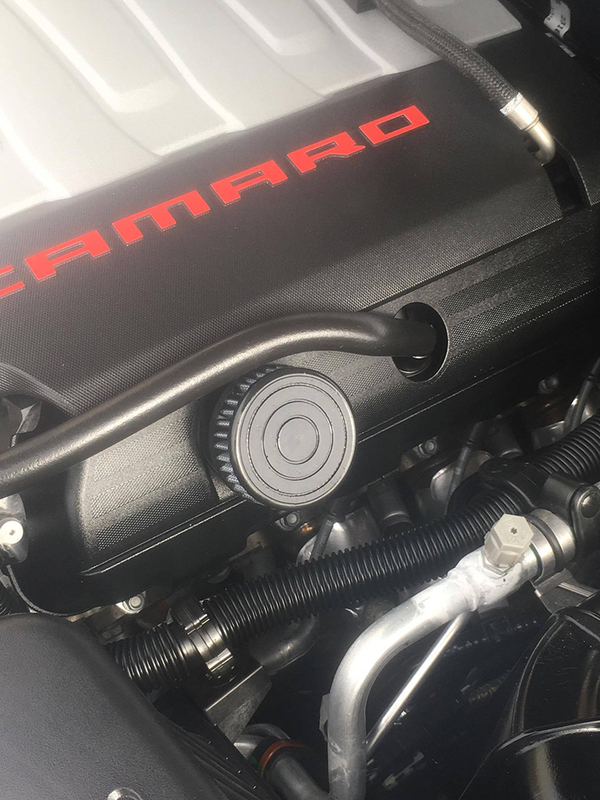 Basically, it frees up Horse Power that your engine never had the ability to utilize until installing this UPR Billet One-Way Crankcase Breather. Incorporating 4 internal baffles to control oil. Ideal for all street and race applications to handle engine blow-by and any boost levels. Free up Horsepower - Eliminate Crankcase Pressure Brand new UPR Billet One-Way Crankcase Breather Kit. 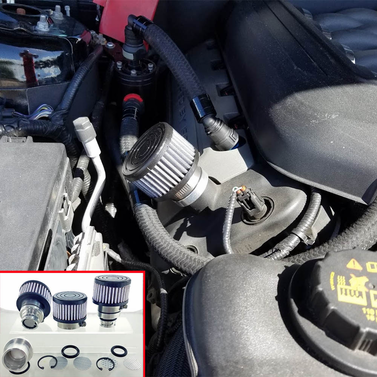 This is a direct replacement for the factory oil fill cap that vents unwanted crankcase pressure to the atmosphere and improving overall performance. 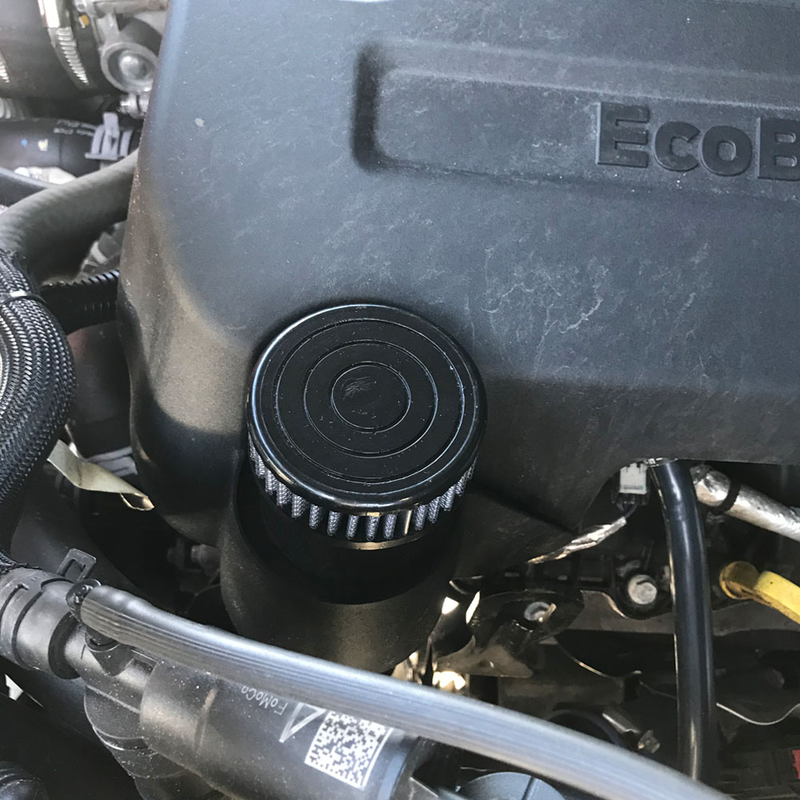 Incorporating a High-Performance check ball keeping unmetered air from entering the crankcase. The main benefit is that it drives just like stock until you get into BOOST and it releases unwanted crankcase pressure beneath the pistons during the down stroke. 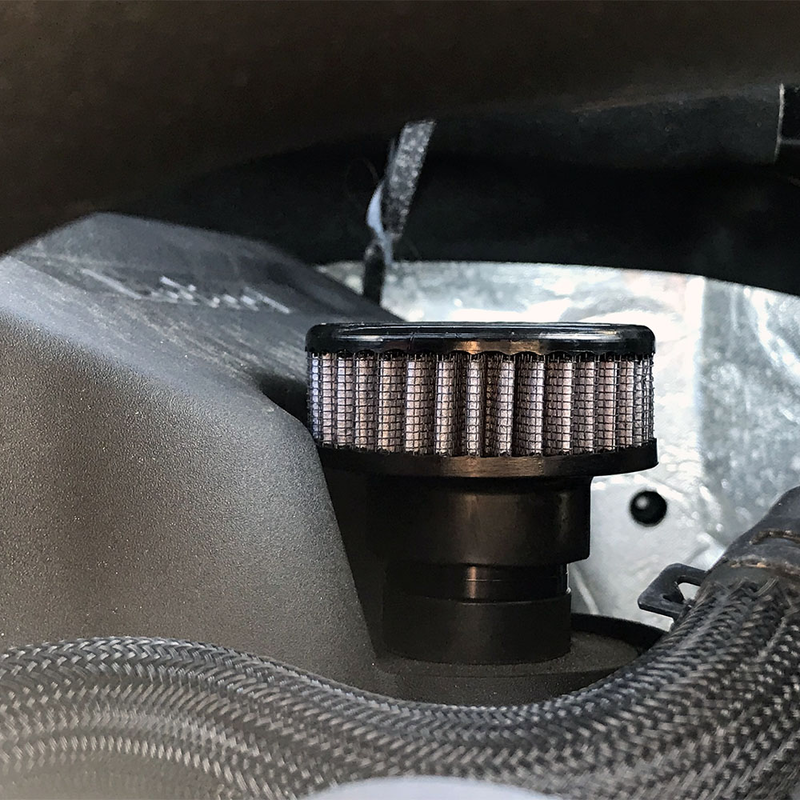 Basically, it frees up Horse Power that your engine never had the ability to utilize until installing this UPR Billet One-Way Crankcase Breather. Incorporating 4 internal baffles to control oil. Ideal for all street and race applications to handle engine blow-by and any boost levels. 2015 2016 2017 2.3L Ecoboost V6 GT GT350 Mustang Roush Saleen & Vehicles.